St. Mark's provides abundant opportunities for our students to experience success and to develop a healthy self-esteem. It is a place where students grow and learn through play, laughter, imaginative experiences, wonderful literature, and nurturing relationships. A continuity of experiences, interactive routines and access to high quality materials and resources, enables each student to experience the joy of learning. We provide a safe and caring environment conducive to children's educational development. Students bring with them a valuable store of knowledge, abilities, experiences, values and attitudes, which have grown in the context of their family and social settings. As educators, we foster partnership with our families in order to build on these significant experiences. A significant portion of the curriculum and school setting focus on the development of our students’ social and emotional skills. Activities are arranged to allow for collaborative learning and emphasis is placed on personal development. 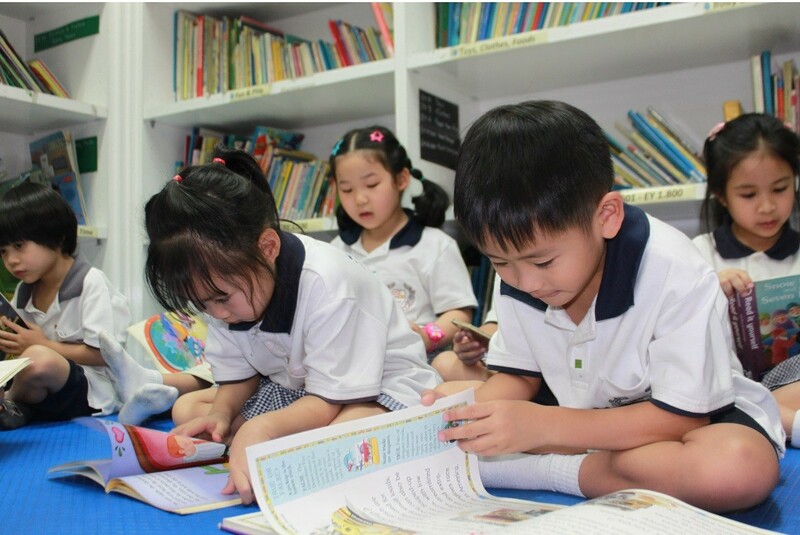 Our teachers will introduce study topics which will allow students to learn through exploration and creative play. The early years curriculum build foundations on mastery of basic listening, speaking and literacy skills including letters and sound recognition, simple reading and writing. The curriculum is purposefully structured to promote learning and understanding of numbers and their relationship. A significant portion of the curriculum and school setting focus on the development of our students’ social and emotional skills. Activities are arranged to allow for collaborative learning and emphasis is placed on personal development. Art is an important instrument used by our teachers to promote learning. Our students explore each topic under study through art, music and play. Additionally, children in Preparatory and Pre-Prep will be taught Music by our specialist music teacher. Our curriculum is organised to provide excellent opportunity for mastery of basic fine and gross motor skills, including beading, cutting, writing, balancing, jumping, bouncing, etc.